July 15 — The big network shuffle occurred today in Jacksonville, a move that has Orlando ties. Longtime CBS affiliate WJXT-Channel 4 decided earlier this year to leave the net after a 50-something year relationship. It was all about money — the network previously paid the station to air its shows; now CBS wants reverse compensation, where stations pay it to air network shows. Going independent is a risky move for WJXT, which has been the No. 1 station in the Jacksonville market for years. 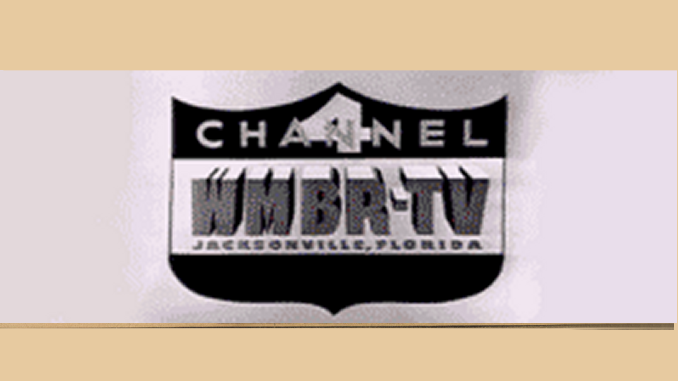 CBS, meanwhile, slides its programming over to Clear Channel-owned WTEV-Channel 47, which was previously Jax’s UPN affiliate. Former WESH anchor John O’Connor (shown with new co-anchor Paige Kelton and CBS’ Dan Rather) is heading CBS47 News’ 6 and 11 p.m. newscasts. But the real Orlando tie to this story is corporate. Post-Newsweek owns WJXT and Orlando’s CBS station, WKMG-Channel 6. WKMG’s affiliation agreement with CBS isn’t up for renewal for a couple of years, but what happens in Jacksonville with WJXT will affect "Local 6." If WJXT has success as an independent, that might be the way Channel 6 goes when its deal with CBS is up. If WJXT tanks as an indy, Post-Newsweek will likely pay CBS whatever its wants to keep WKMG with the network.